Melbourne Day ambassadors are our city's favourite sons and daughters who hold, or have held, the exclusive title of Melburnian of the Year. Melbourne Day ambassadors are inspirational role models who have made an outstanding contribution in their chosen field and a significant contribution to Melbourne. 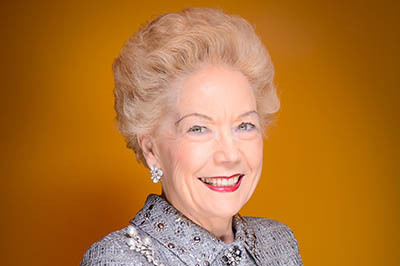 Philanthropist, fundraiser and businesswoman Susan Alberti is the Melburnian of the Year 2017, for her contribution to major medical research, particularly as an advocate for type 1 diabetes care and research. Dr Susan Alberti AC has made a long and outstanding contribution to major medical research, particularly as a philanthropist, fundraiser and advocate for type 1 diabetes care and research. Susan is co-founder and Managing Director of the DANSU Group and Chairman of the Susan Alberti Medical Research Foundation. Susan and her late husband Angelo established DANSU Group as an industrial and commercial builder and developer of industrial estates and business parks approximately 45 years ago. AFL great Neale Daniher is the Melburnian of the Year 2016, for his work raising funds to combat motor neurone disease. 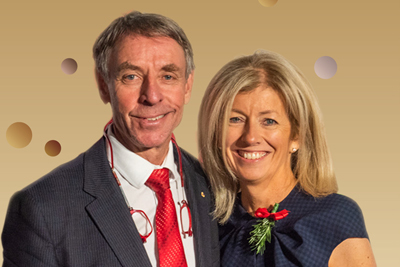 Daniher was diagnosed with MND in 2013, and has since dedicated his life to funding research into the disease. He is the patron and vice chairman of Cure for MND Foundation and has been the force behind the Freeze at the 'G and Daniher's Drive campaigns. Bryan Lipmann AM is the chief executive and founder of Wintringham Specialist Aged Care, which celebrated its 26th anniversary in 2015. He is an economics and social work graduate who has vast experience working with socially and financially disadvantaged older people. Professor Sharon Lewin is an infectious diseases physician and scientist and is internationally renowned as one of the leading research scientists on HIV and AIDS. Learn more, visit the Melburnian of the Year - Melbourne Awards website. Major Nottle is a father of three and also serves as Collingwood Football Club’s volunteer chaplain. 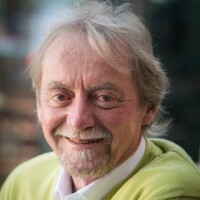 He is a past Melbourne award winner, taking out the contribution to community by an individual award in 2011. He was also a Moomba Monarch in 2012. Michael Gudinski helped organise the Sound Relief benefit concerts, which raised over $8 million for victims of the Victorian bushfires and Queensland floods. Being a Melburnian means living in one of the best cities in the world that builds the spirit and joy for life. It enables Melburnians to be as good as anyone in the world. 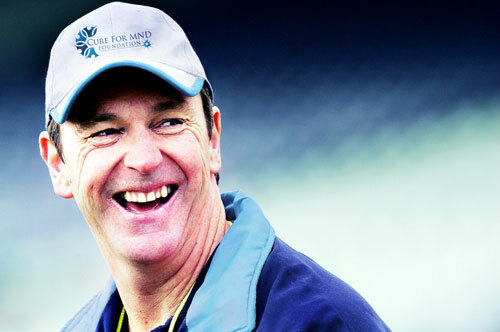 The late Jim Stynes helped Victoria's youth through work with the Reach Foundation. I am an extremely passionate and loyal Melburnian. Whenever I am away for more than a few weeks, I begin to crave home and family and all that is my Melbourne: our communities, our cultural diversity, our love for the outdoors, our venues, our art, and our care for those less fortunate. These qualities come together to create the warmth and acceptance that is inherent in the alleyways and markets of Melbourne, the shopfronts and cafes and community organisations. I often think about people who are dislocated from their natural environment or who have picked up and moved their entire life from one city to another. It makes me feel that Melbourne, in all its diversity, is the perfect place to embrace and appreciate the unique individuals that come from around the world. I am grateful for Melbourne’s capacity to nurture people from all walks of life, so they can bask in the heart of compassionate Melburnians like those I have come to know in my lifetime here. John Bertrand is well known to Australians for his extraordinary sporting achievements. As skipper of Australia 2 he led the victory over Dennis Connor’s Liberty to win the 1983 America’s Cup. A World Champion and Olympic medallist, he represented Australia in five America’s Cups and two Olympic Games. Melbourne to me is home, a beautiful place to live, breathe and enjoy. A young city that celebrates life and embraces all its people offer. I love Melbourne and I love being part of his fabric. My journey through life has taken me too far and wide places, but there is nothing better than to come home to Melbourne. I love the city, the people, the culture and the Melbourne Football Club. Melbourne was settled in 1835 and by 1858 aussie rules football was born. It all began when Thomas Wentworth (Tom) Wills lead the way to write the ‘Rules of the Melbourne Football Club’. These rules, whilst seeing many changes over the past 153 years, mark the beginnings of the AFL competition. 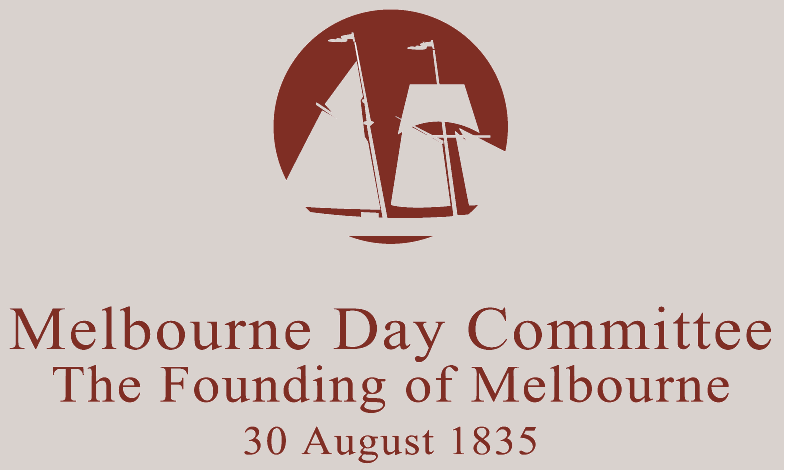 Today I am delighted to see the first aussie rules club, my beloved Demons celebrating the birth of our city with the Melbourne Day Committee. Four time Olympian and champion basketball player, Andrew Gaze is a Melbourne icon. Andrew Gaze was not only recognised for his on court success but for his contribution to the Melbourne Community. The Melbourne Awards celebrate the people and organisations whose vision and hard work shapes our city.